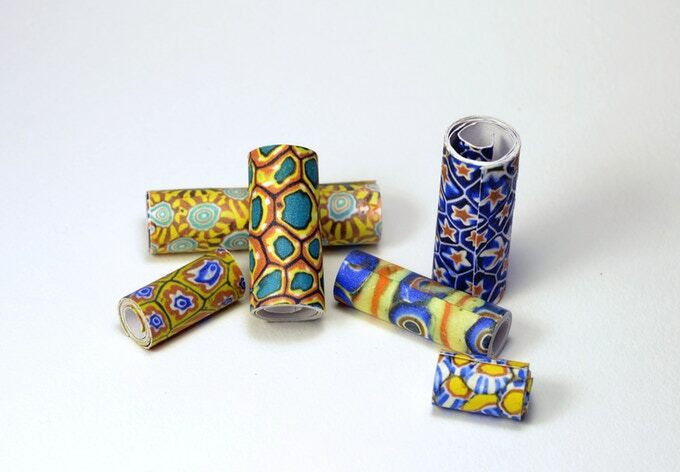 Roll your own paper ancient Trade Beads Patterns reproduction. 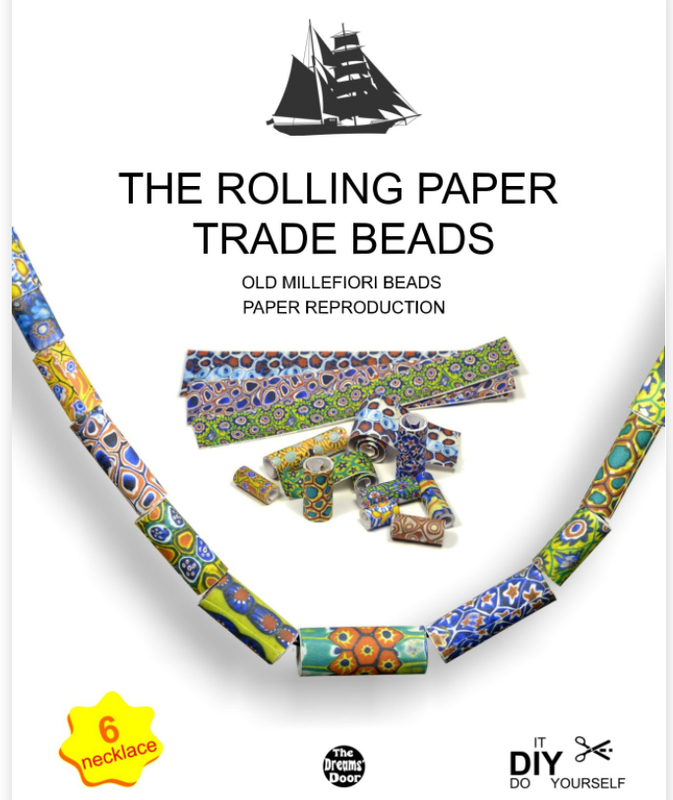 39 different ancient beads reproduction, more than 150 beads in higth quality printed paper, up to 6 necklaces. 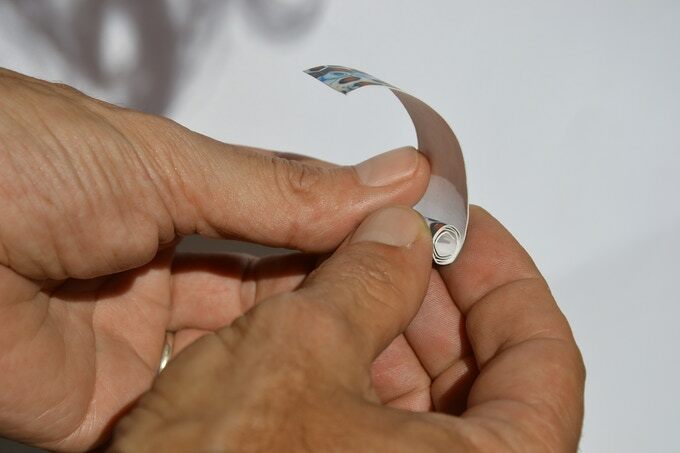 It wants to be an educational book, a new way to approach the millennial charm of these beautiful ornaments. Each bead is first photographed from 20 to 24 times by rotating it to complete the 360 ​​° rotation and from these photographs we extrapolate and mount the patterns that appear as unrolled beads.We wanted to explore these beads under new perspective! 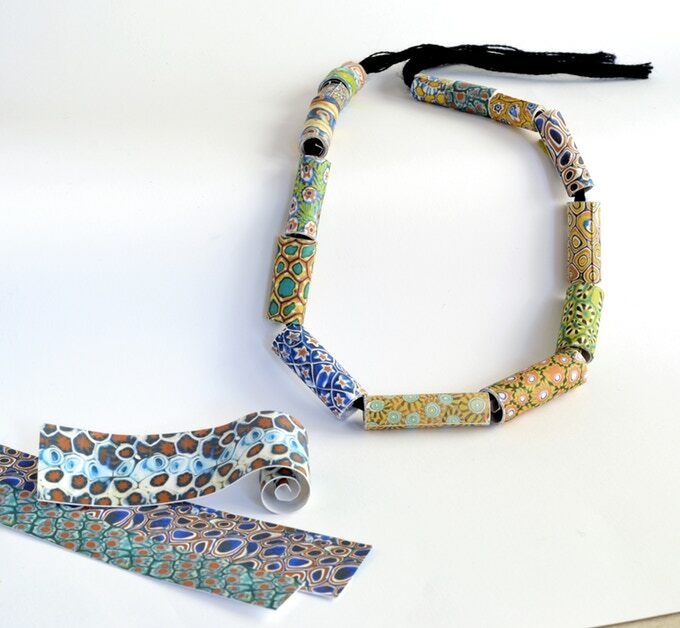 As a result we have created a photographic study and portable studio with mapping techniques concerning the patterns obtained from the plane development of the cylindrical beads surfaces.